Hi, I'm a researcher of CNRS (Conseil National de la Recherche Scientifique), working at the LIG laboratory (Laboratoire d'Informatique de Grenoble), in the GETALP group. I work currently on neural models for coreference resolution, Spoken Language Understanding from speech, and recently Word Sense Disambiguation. I have been a permanent researcher at Lattice laboratory (Langues, Textes, Traitements informatiques, Cognition) in the previous 5 years, working on machine learning for natural language processing and information extraction tasks. 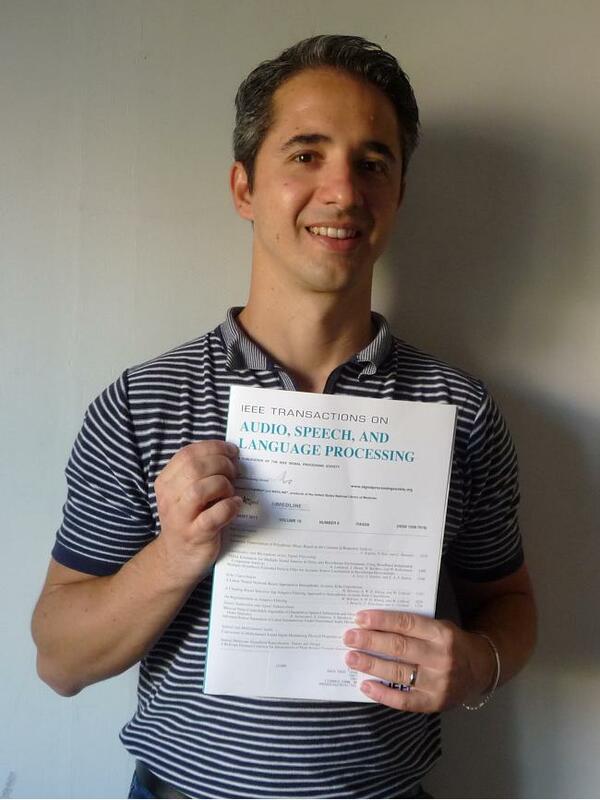 From December 2011 to September 2013 I was a post-doctoral researcher of the TLP (NLP) group at LIMSI-CNRS (Laboratoire d'Informatique pour la Mécanique et les Sciences de l'Ingénieur), where I worked on the application of paraphrases for improving statistical machine translation within the project TRACE and the project Quaero, under the direction of François Yvon and in collaboration with Aurélien Max. From Juin 2010 to Novermber 2011, I was a post-doctoral researcher in the TLP group at LIMSI-CNRS, working on extended Named Entity detection within the project Quaero, under the direction of Sophie Rosset. I received the Ph.D. in Information and Communication Technology in March 2010 from the ICT International Doctoral School of the Department of Computer Science and Information Engineering (DISI) at University of Trento. My Ph.D. was funded by the european project LUNA. I received the Master Science Degree in Computer Science in April 2006 from the Department of Computer Science of University of Pisa and the Bachelor Science Degree in Computer Science in December 2003 from the same University. Following the Master Science Degree, in September 2006 I successfully passed the exam to be engineer in computer science, in september 2012 I finally received the diploma.